About Our Products : Herbs of Mexico, Health. Wellness. You. Herbs of Mexico is a national leader in providing Herbal and Health Products to the Latino community and the health conscious. Simply put, Herbs of Mexico offers the Best Quality Herbs and Natural Products for the Highest Value to our customers. 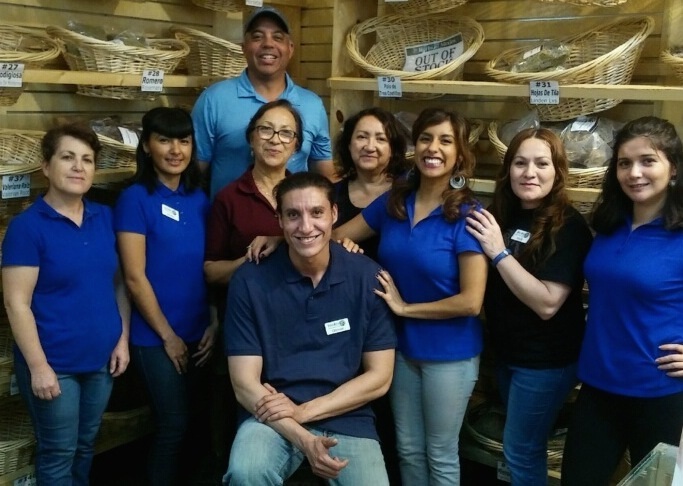 For over 45 years, Herbs of Mexico has gained a reputation for being the “herb experts” and “trusted advisors” providing quality products and services. But our history goes even farther back tapping into the wisdom of the ancient cultures who knew of and used the health benefits of what the earth naturally offers. We are proud to provide you with the best variety of Bulk Herbs (450 from around the world to be exact), Proprietary Herbal Combinations, Herbal Extracts, Teas, Essential Oils, and Iconic Latino products. At Herbs of Mexico, we guarantee the quality of our products. Our selection process uncovers the highest quality, most effective natural products and ingredients. All of our herbs are sourced from reputable vendors, both domestic and internationally, rigorously tested by an independent lab, and certified for freshness and quality. Sometimes this means we pay more and wait longer to find those unique items you need, but we know you share our high quality standards and ultimately benefit from our hard work. Herbs, grains, and seeds are natural products and may occasionally vary in color and texture. This is normal and does not impact efficacy. We do not use any chemicals, additives or irradiation methods to sterilize our herbs. Herbs should be stored in a cool, dark place to maintain their freshness. As with all plant products, we recommend boiling herbs for at least 10 minutes before consuming. If you are unsatisfied with your purchase for any reason, simply return the unused portion for a refund. State of California Prop 65 Warning: Products sold on this website contain chemicals known to the State of California to cause birth defects or reproductive harm. For more information go to www.P65Warnings.ca.gov.